One of Cambridgeshire’s leading food supply chain specialists opened its doors to members of local and central government to showcase the inner workings of their purpose built processing and repack facilities in Newmarket. Susanne Devanney from the Department for International Trade (DIT), MP Lucy Frazer and a number of East Cambridgeshire District Council (ECDC) Councillors were given a tour of the premises which produces a wide range of chilled and frozen products for the retail, food service and ingredients markets. 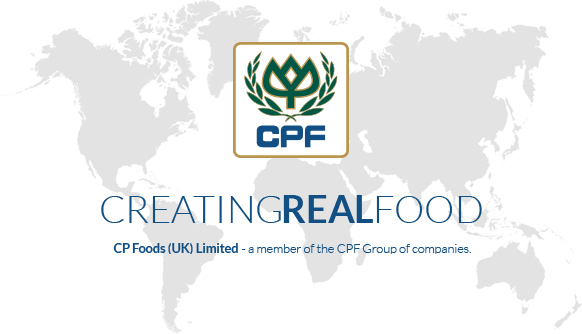 CP Foods (UK) Ltd has invested heavily in the local area, with the construction of two state-of-the-art sites over 35,000 ft2. 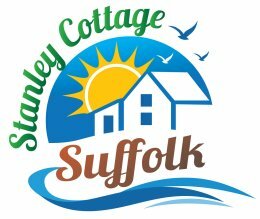 Utilising the skills of local workers, the company employs over 220 staff in a variety of roles. Operations run 24/7 and produce more than 36 million packs each year. Enterprise East Cambridgeshire aims to encourage, support and deliver business initiatives that increase sustainable economic growth and inward investment. Located in one of the fastest growing regions outside of London, the area is strategically positioned to dominate regional economic development over the next 20 years.